Congratulations to our talented staff at Trattoria Romana Lincoln. OpenTable.com diners voted Trattoria Romana as OpenTable Diners’ Choice winner for May! 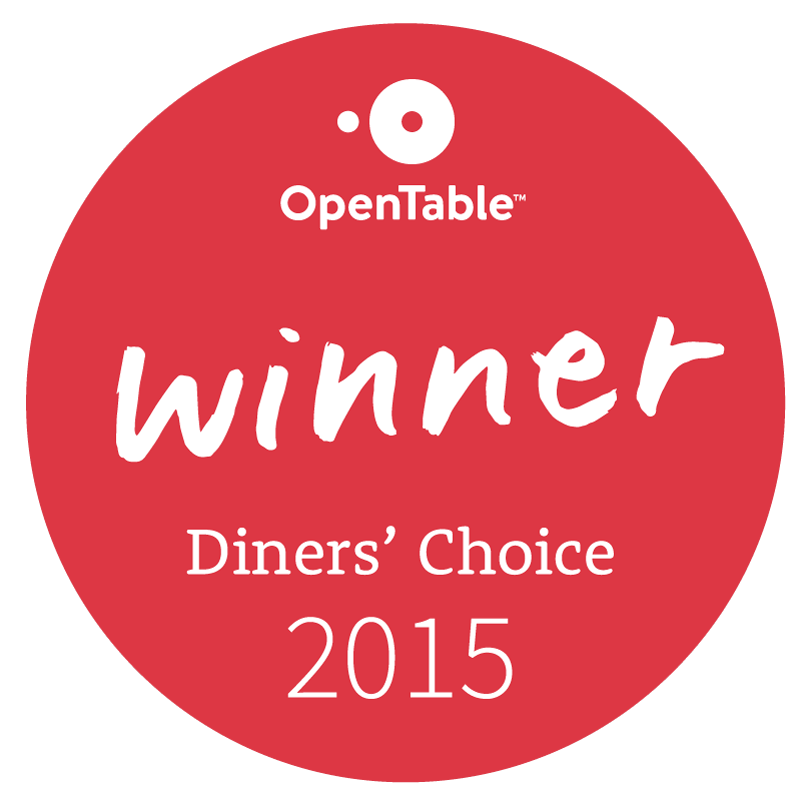 The Diners’ Choice Winner is based on OpenTable user reviews. From all of us at Trattoria Romana, we'd like to thank our customers for their amazing reviews!